Food borne illnesses are those illnesses that occur from the consumption of food that is contaminated with bacteria, viruses, parasites, and natural toxins. Such contaminants present in food have been the cause of worldwide interest in the proper management of food. Food safety involves proper handling, preparation and storage of food. Cleanliness and hygiene are highly advocated for any kind of food handling before, during, and after preparation. All these are measures need to be taken to prevent the acquisition of food borne illnesses. Apart from food safety, it is also widely acknowledged that regular hand washing is also important for the prevention of food contamination. Food safety is the general process of monitoring of food to make sure it will not be a cause for any form of food-borne illness. The Food Safety Department of the World Health Organization has worked to provide advice to organizations and the public on critical issues that involve the safety of food. 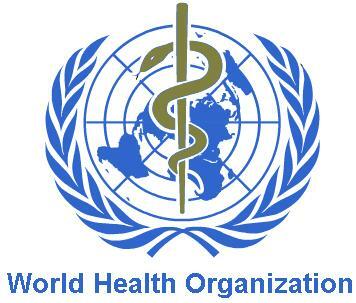 The World Health Organization has been instrumental in serving as a link to countries around the globe in the provision of food safety information. The adverse negative effects that result from foodborne diseases globally are the major issue that the department of food deals with. Diarrheal illnesses are a major cause of death in many developing countries around the world, especially in Africa. Approximately 3.8 million people die annually from food borne diseases, with a large percentage being children. It is because of this that the WHO works with the Food and Agriculture Organization of the United Nations (FAO) to attempt to deal with the food safety issues. From production to consumption, it is clear that food safety is essential.